PS- Keep reading for a text transcription of the video. 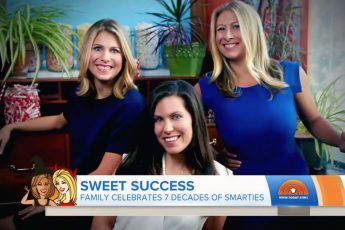 This is great – Smarties are the only candies my son can eat — do you guys do plant tours? That would make his day. Thank you for your message, Christina! (sorry for the delayed reply) Sorry, we do not offer plant tours. 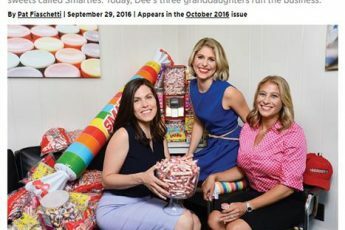 We do share behind-the-scenes photos (and sometimes videos) on Facebook, Twitter, YouTube and here on the Smarties Blog so hopefully you and your son can enjoy that glimpse of candyland. We are glad to hear that your son enjoys Smarties! Drop me a line..Id like to stop by the plant to say hello. Glad to see an old friend is doing well. Give me a shout I’m in Union a lot. Great candy my granddaughter got a lot trick or treating.